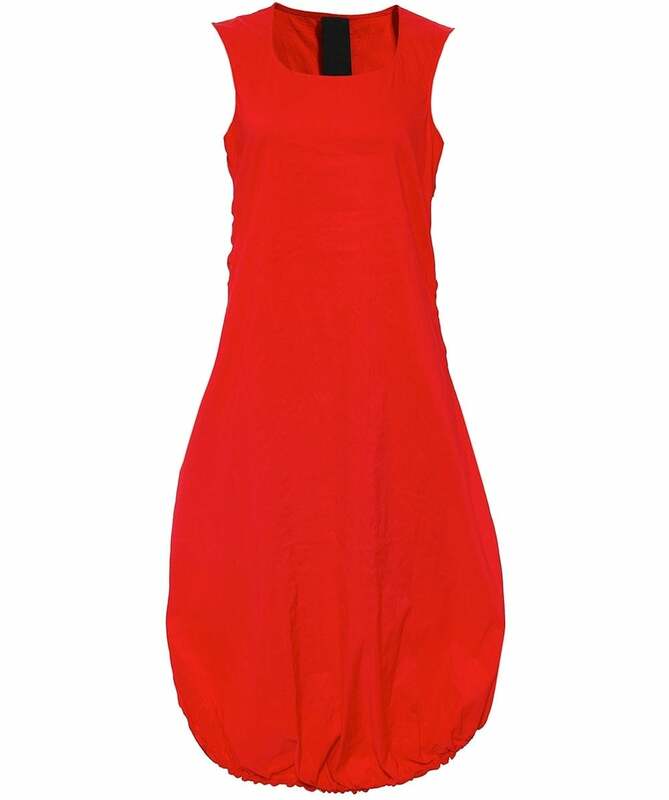 The Rundholz sleeveless drawstring hem dress is crafted from a lightweight stretchy material, perfectly fusing comfort with style. The dress features a round neckline, sleeveless design, a balloon skirt with elasticated hem and two internal drawstrings and a turned up hem at the back. Wear your Rundholz dress with block sandals for a stylish everyday look.